Northern California Wines are some of the Best in the world. 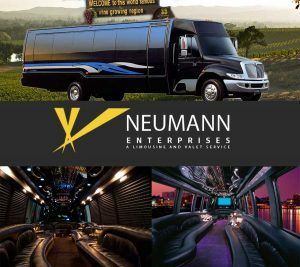 The best part of a Neumann Enterprise Wine Limo tour is that you don’t have to drive. When you leave the driving to us, we will suggest several wineries to choose from to satify all your wine tasting needs. We offer several types of Wine Tasting limousines to choose from for your wine tour. Our stretched limos which include Lincoln Town Car limos, Escalade 200 Stretch Limos or our very popular Wine Tasting Party Bus. So when your thinking about a Wine Tour Limo in Northern California, give us a call for a free Wine Tour Limousine Quote Today!